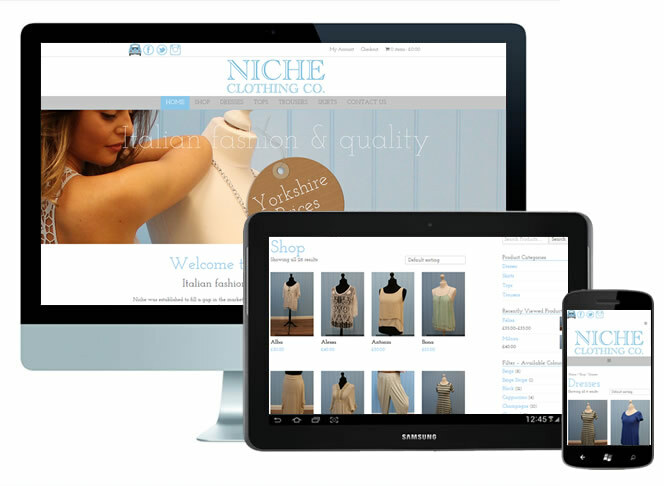 WordPress & WooCommerce theme created for Niche Clothing. The clothing company required a simple WordPress theme to accompany their shop. The theme needed to be suitable for desktops, tablets and mobiles.